This evening, BW Monastery was invited by Ministry of Community Culture and Youth to Facebook HQ to attend a workshop on "Building Community Residence to Online Extremism". Ms Jennifer Goh from BWM Public Relations team and Mr Jereme Wong representing the BWM Media Team, joined a total of 100 participants from various faith and religious communities to attend the two-hours pilot workshop, which aims to give these groups the tools they need in the fight against terror online. Nee Soon GRC MP Henry Kwek giving his opening speech at the workshop. 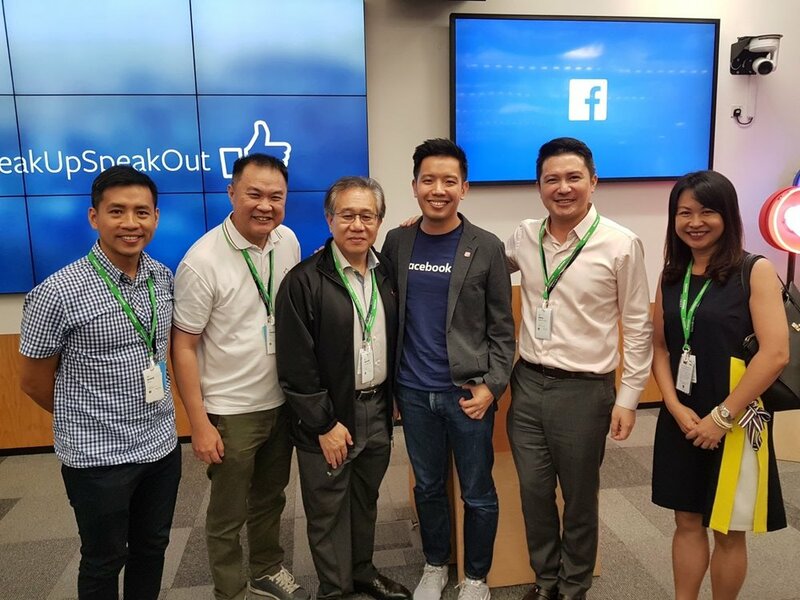 Nee Soon GRC MP Henry Kwek was also present at the workshop and gave a quick speech that highlighted the importance of religious and community groups reaching out online. He said the Government must update legislation to keep up with the terror threat, and urged social media platforms to work with the authorities and eradicate content promoting hate and terrorism. The workshop ended with a short but lively Q&A session with participants sharing some of their experience and challenges in using Facebook as a platform to push out more positive messages to the community.